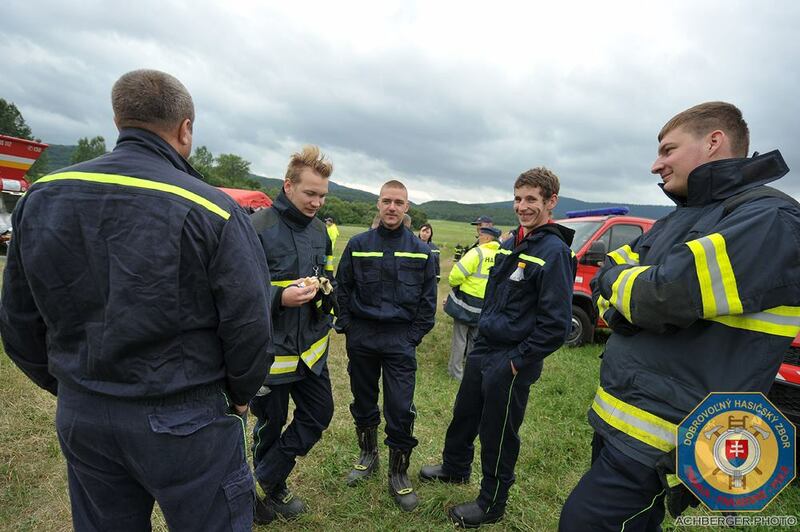 We took part at the Flood exercise in Losonec yesterday. 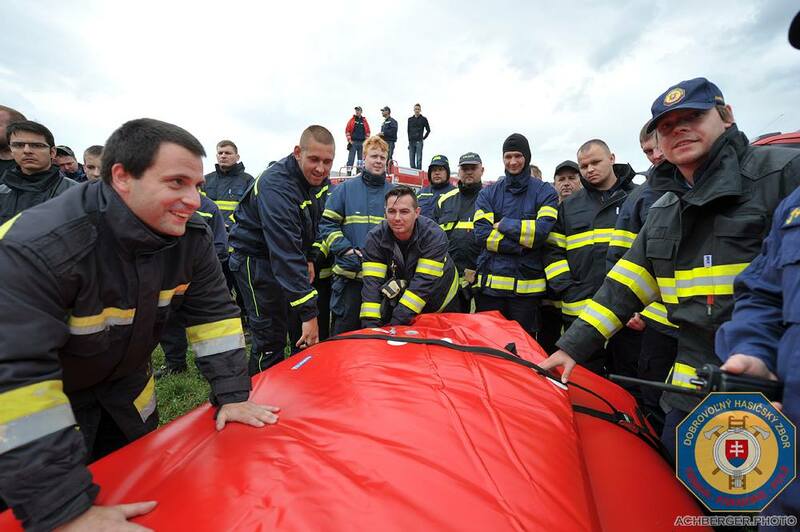 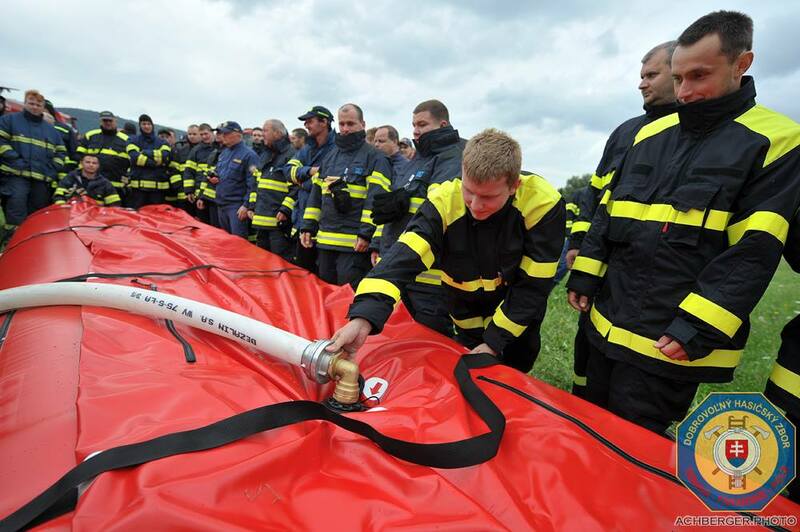 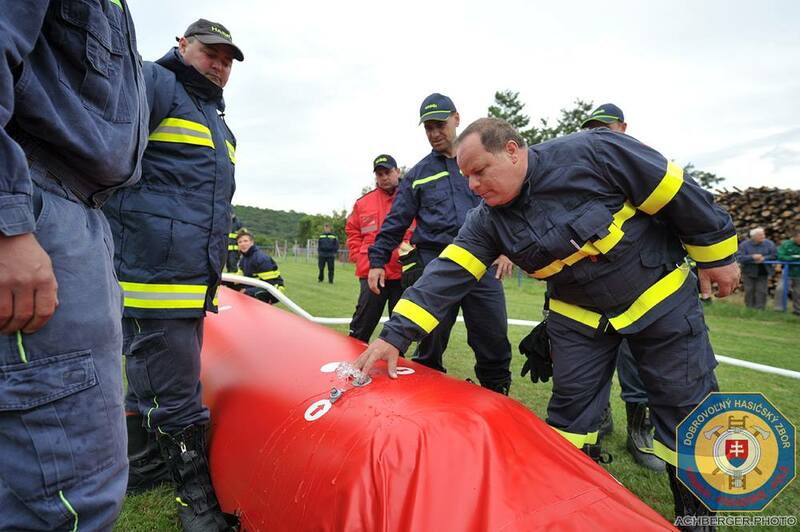 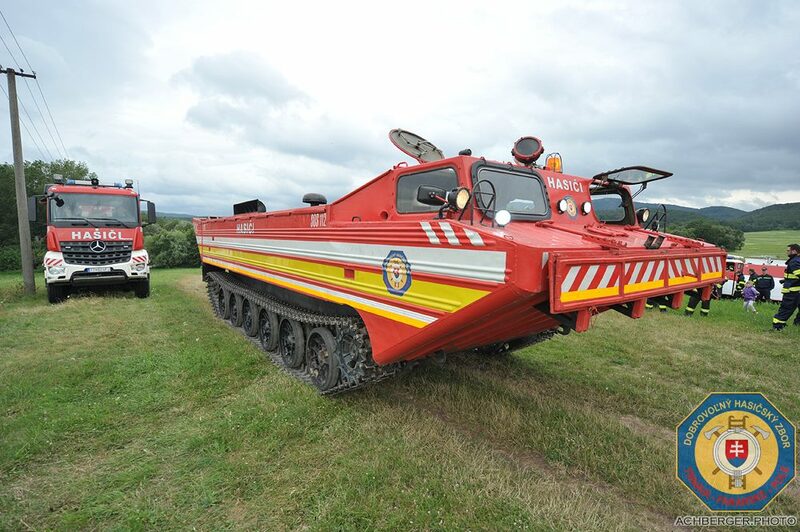 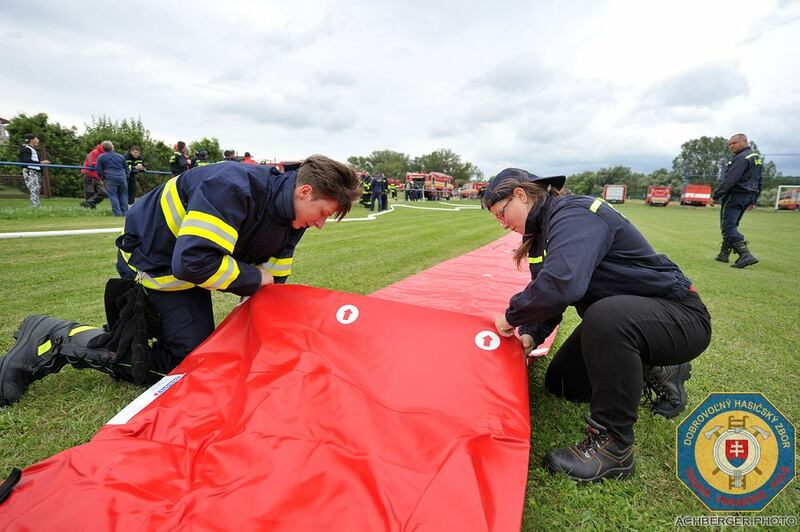 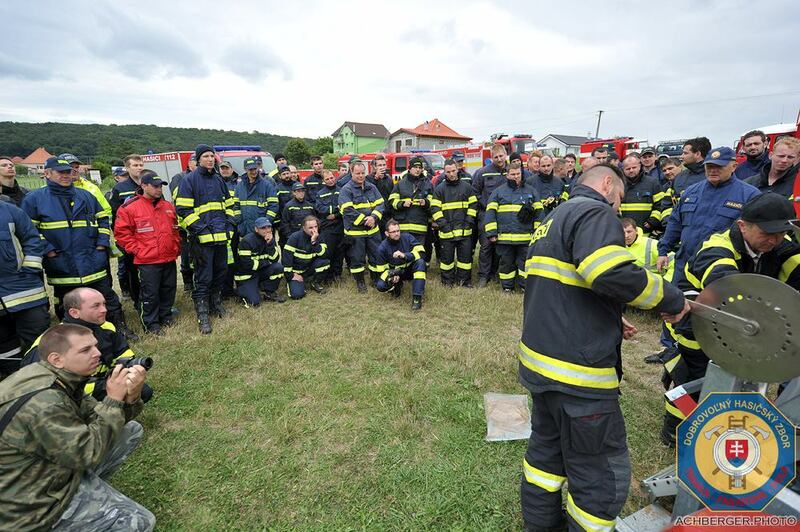 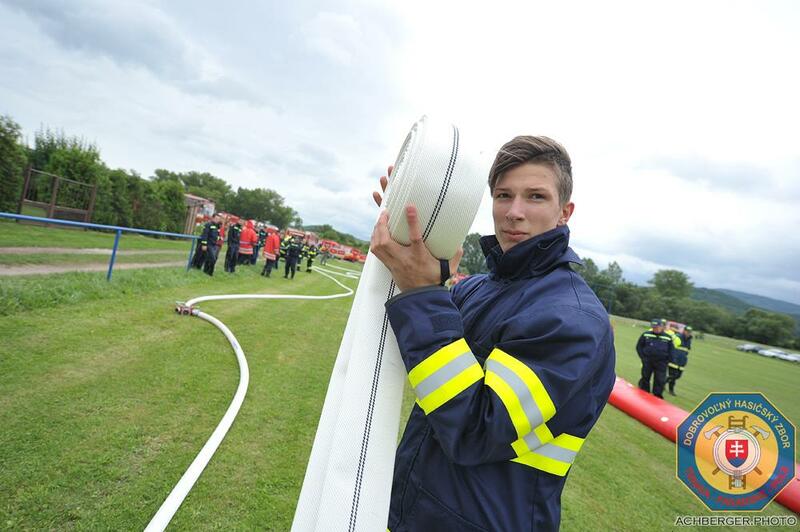 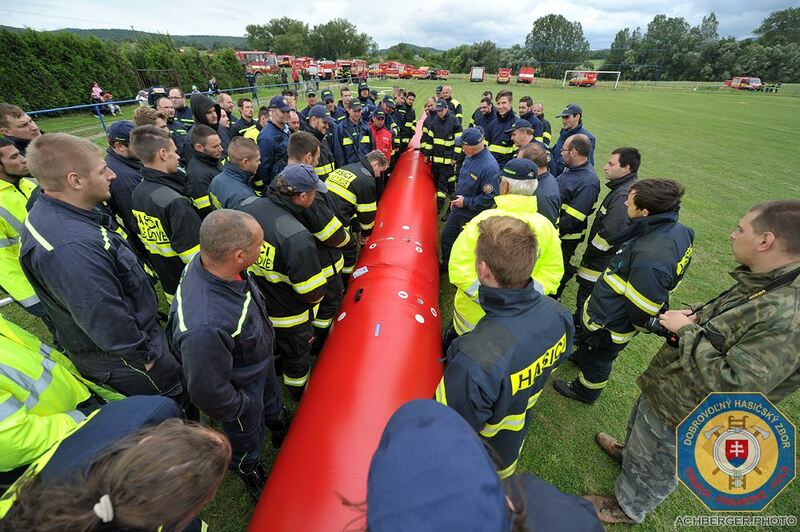 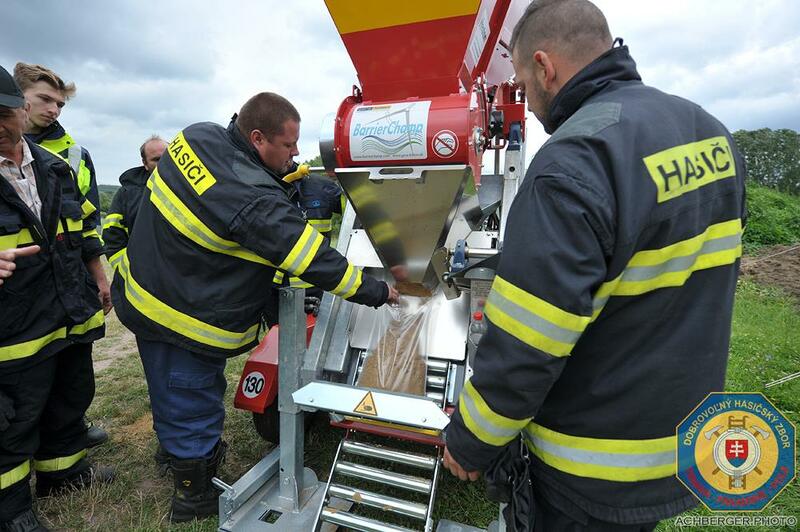 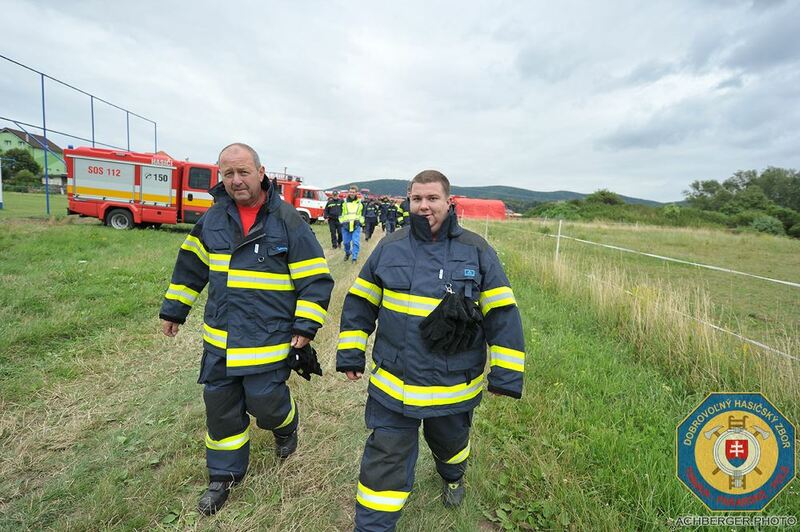 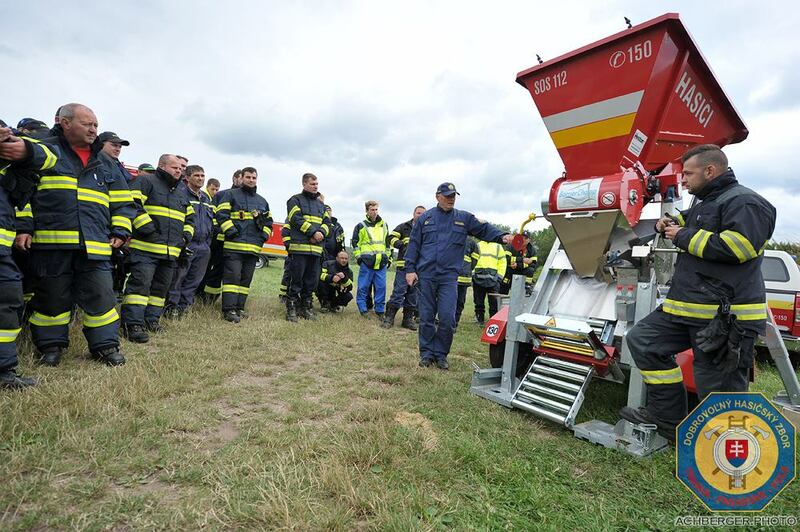 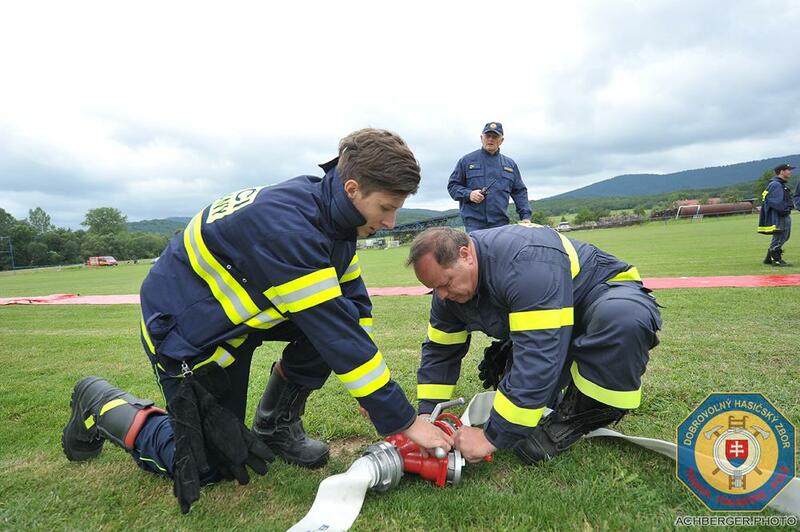 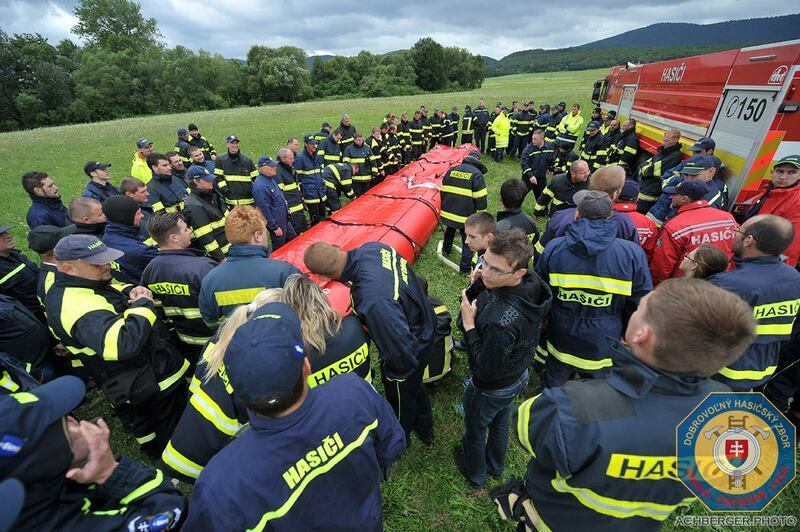 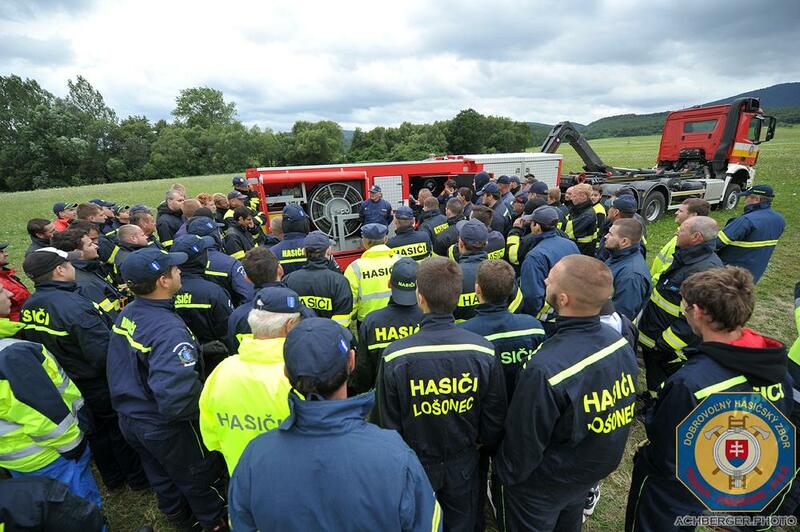 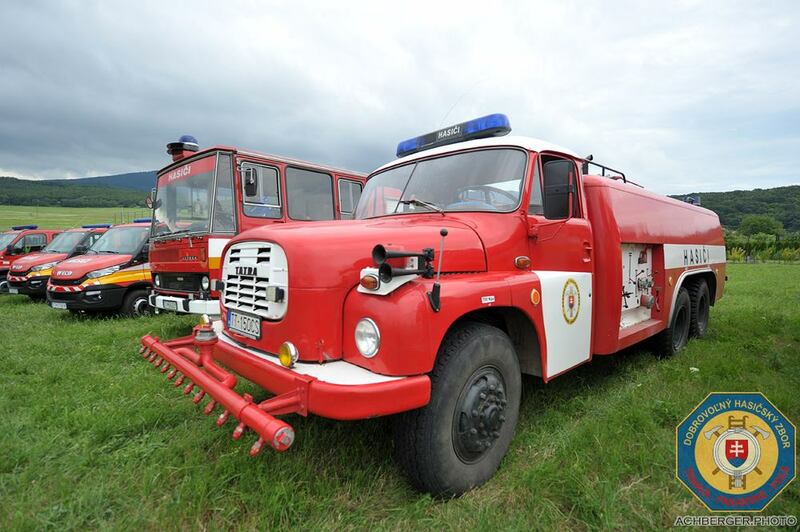 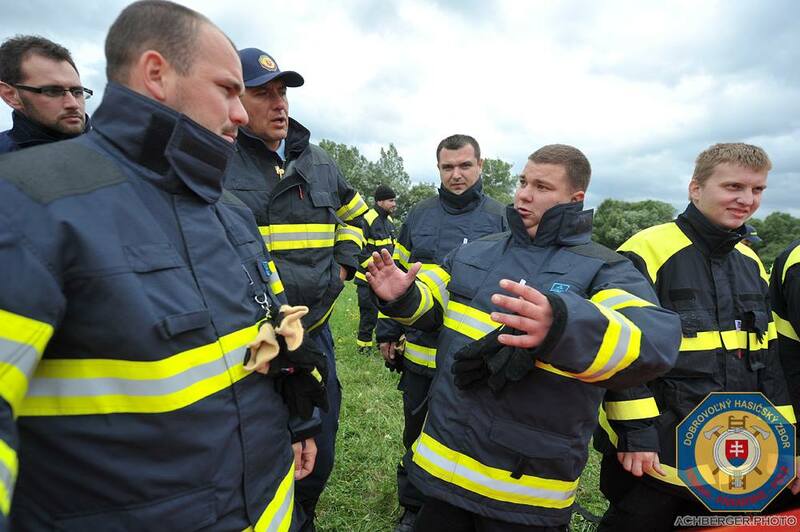 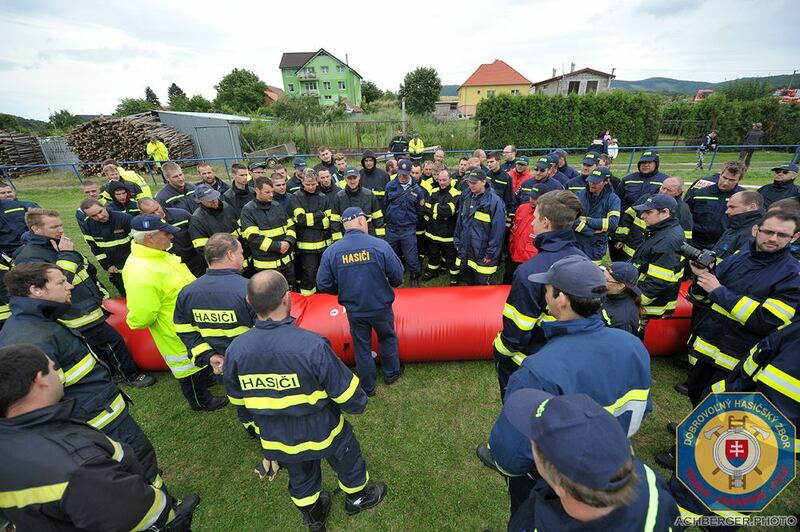 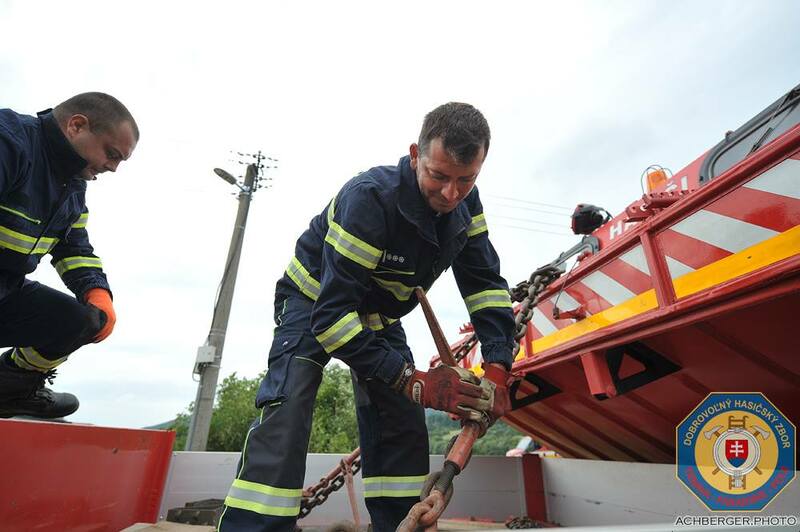 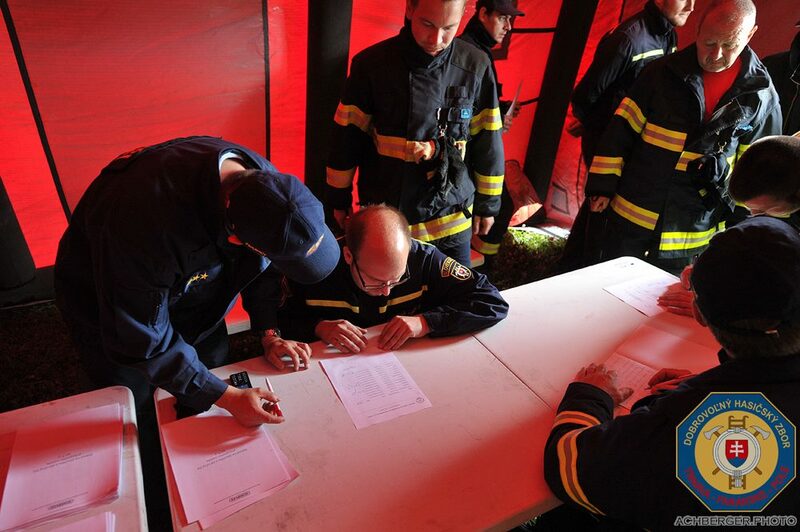 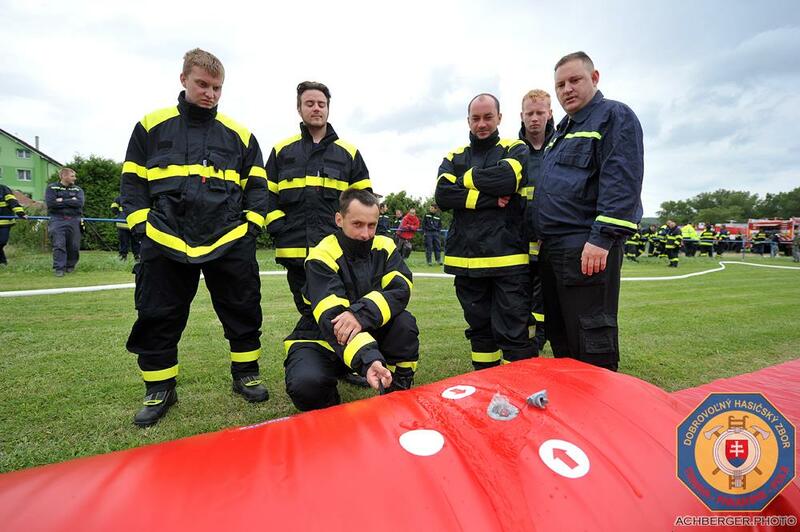 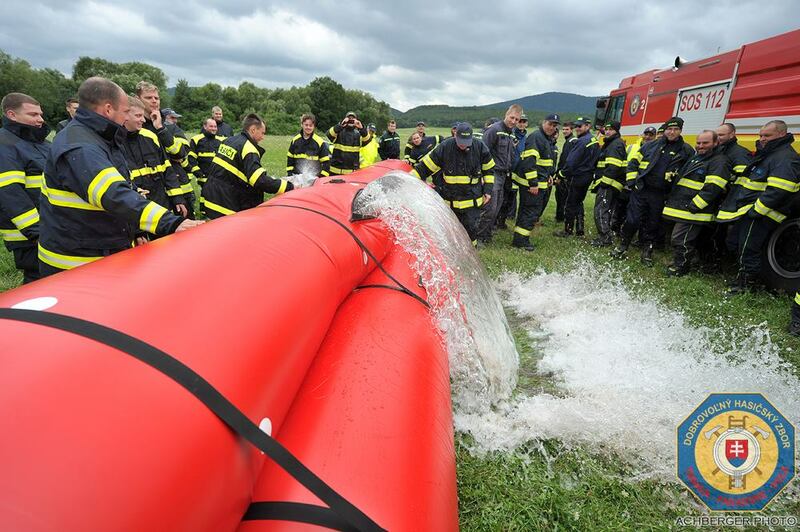 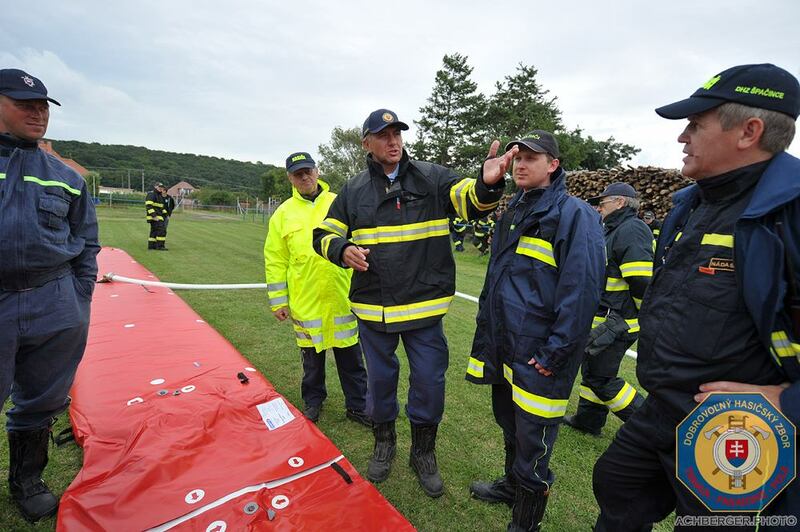 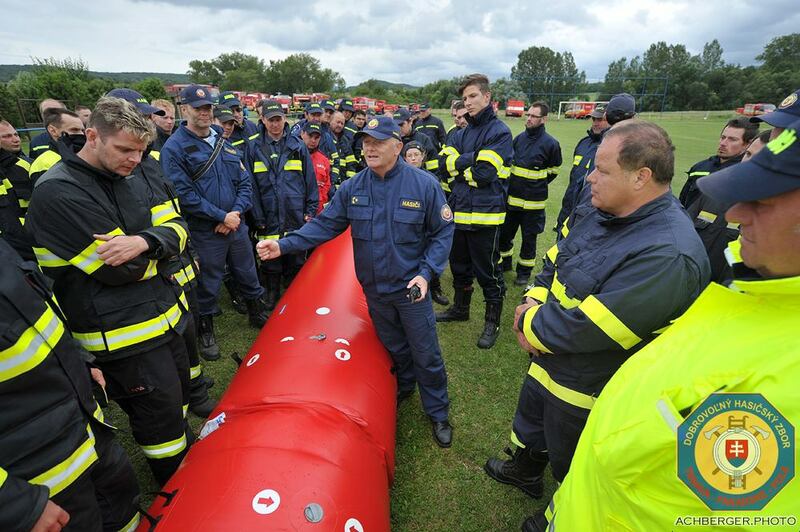 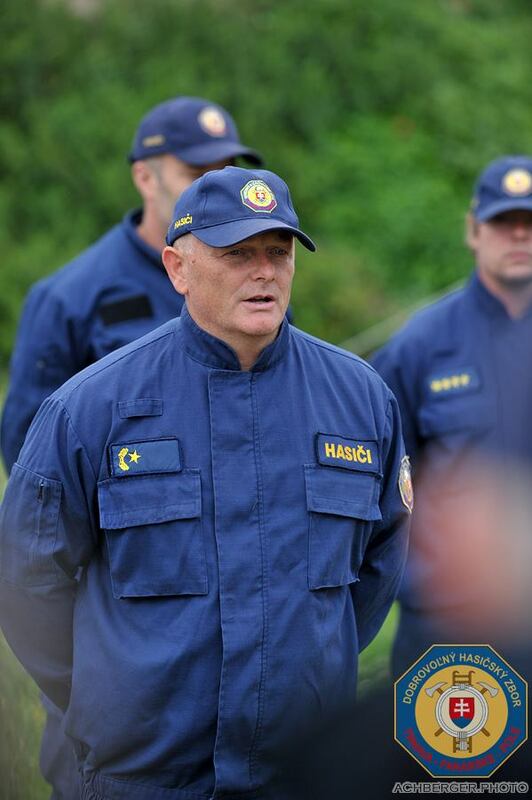 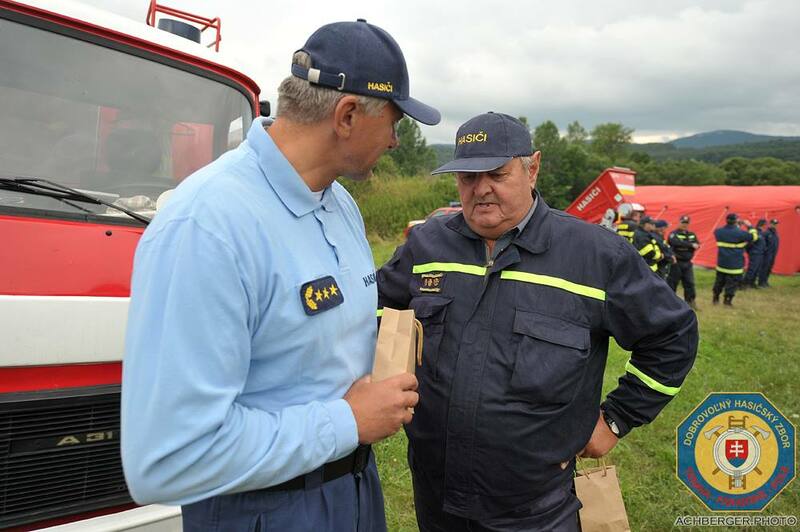 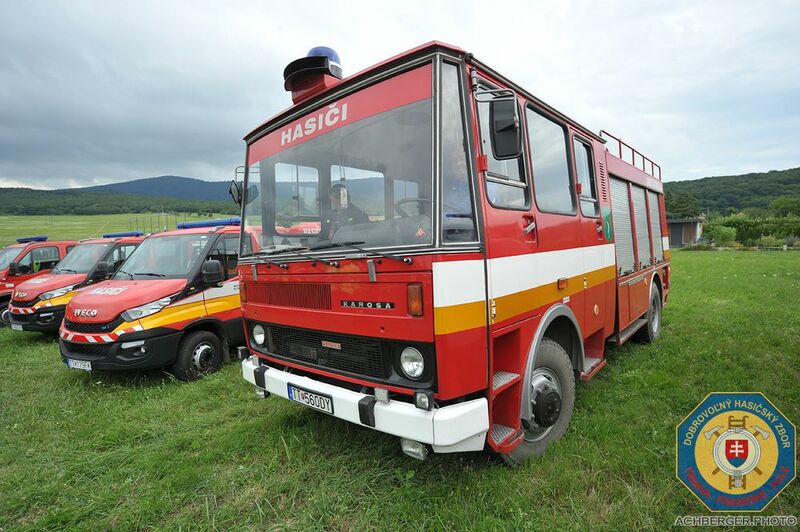 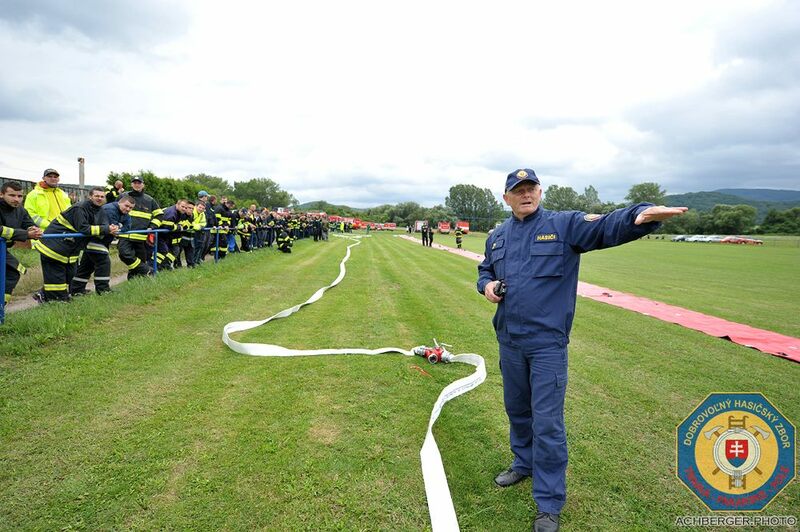 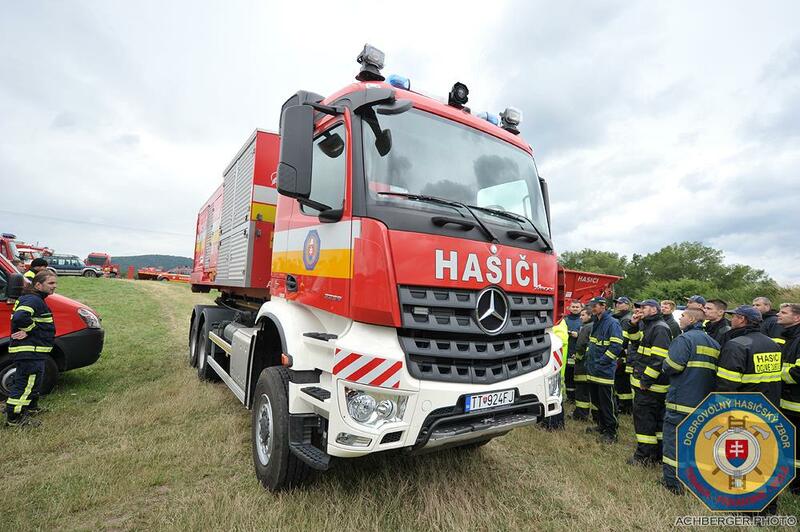 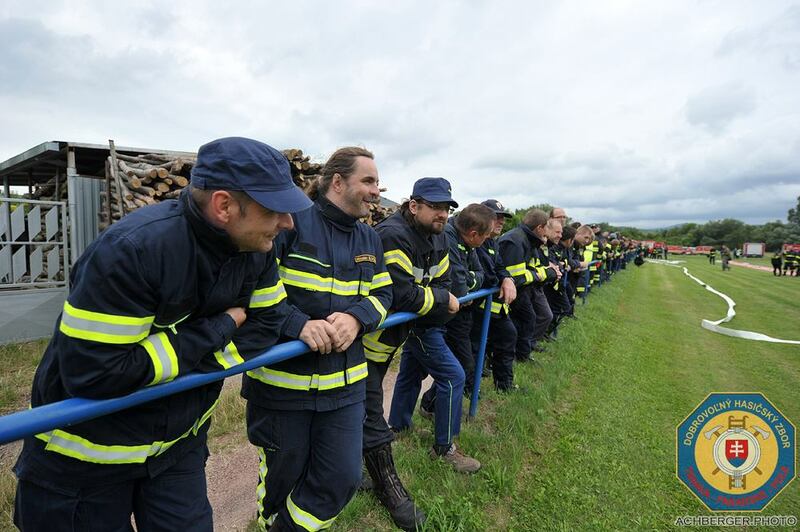 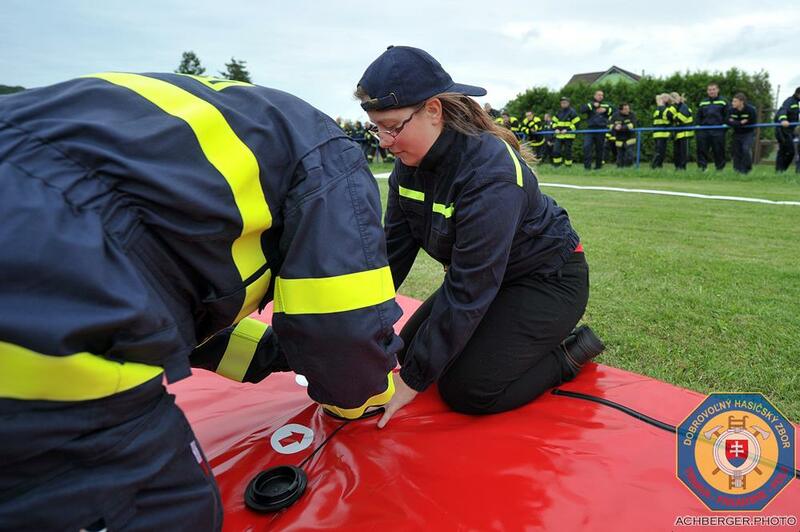 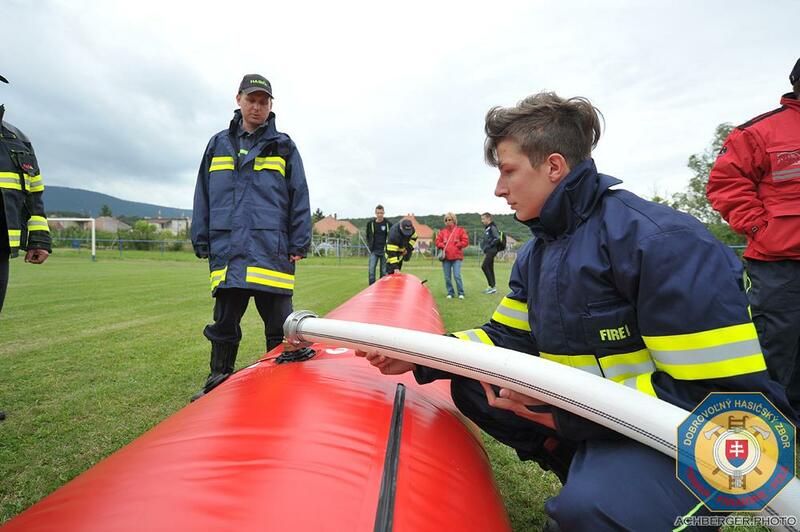 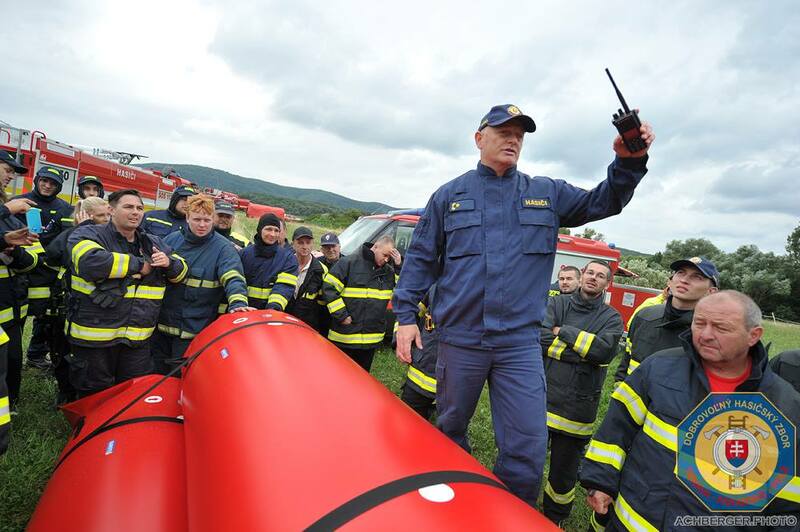 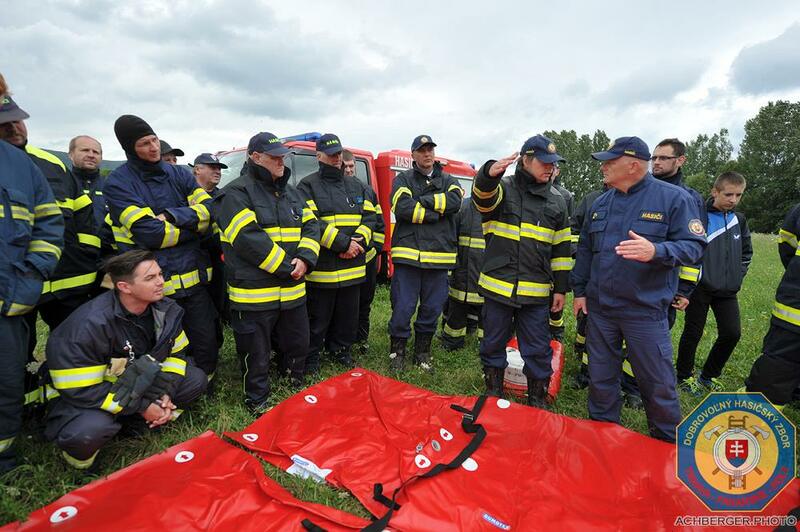 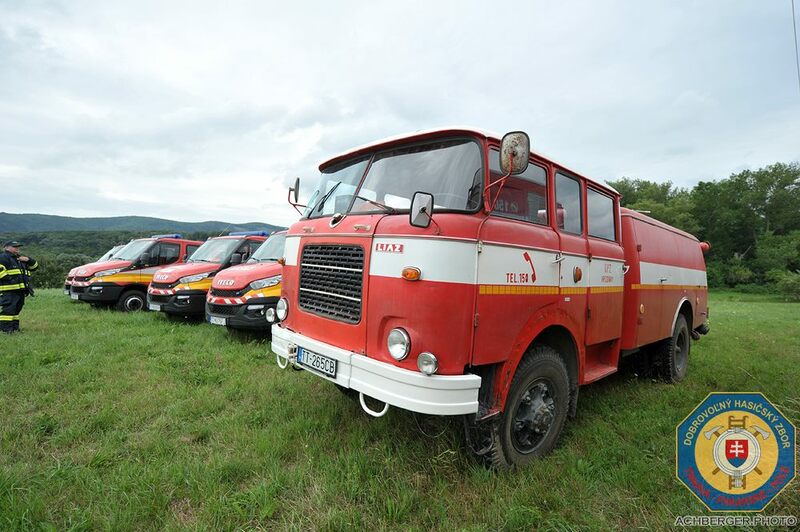 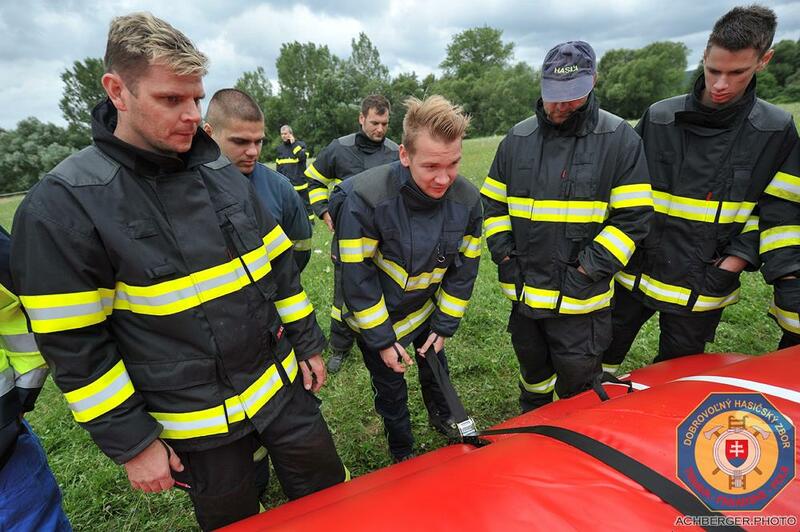 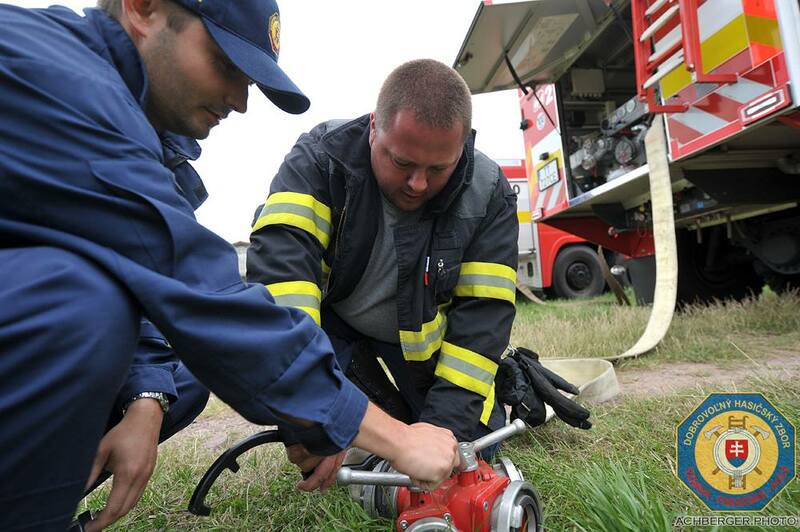 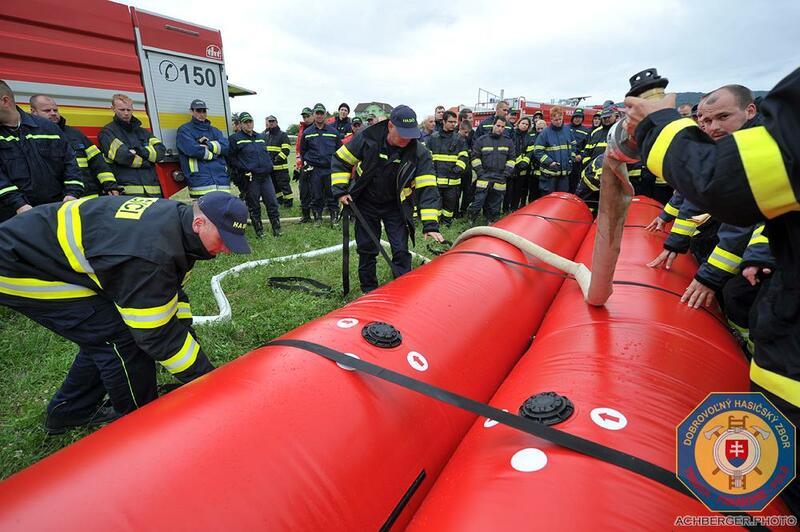 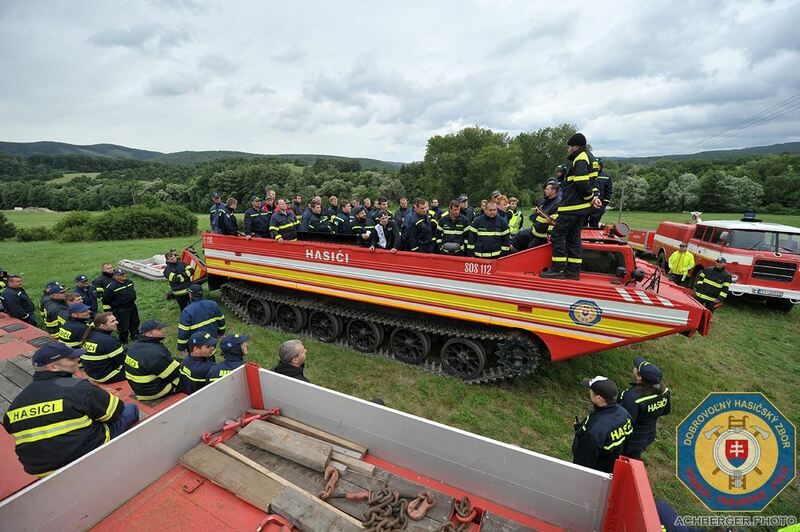 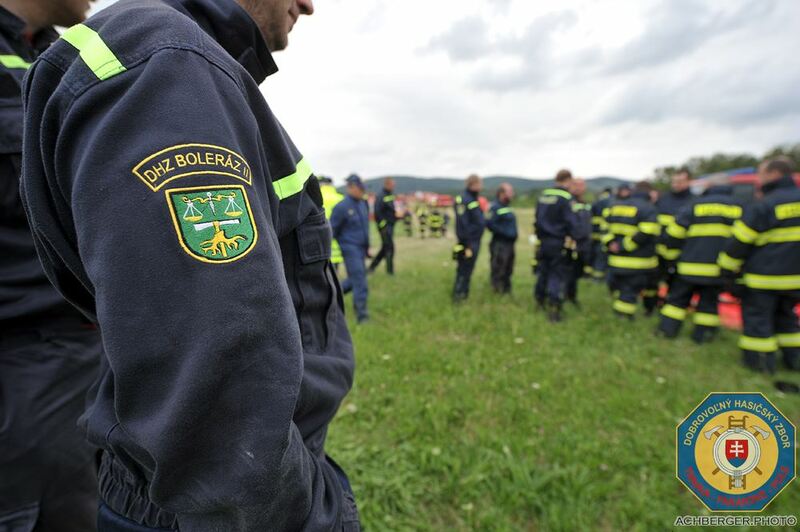 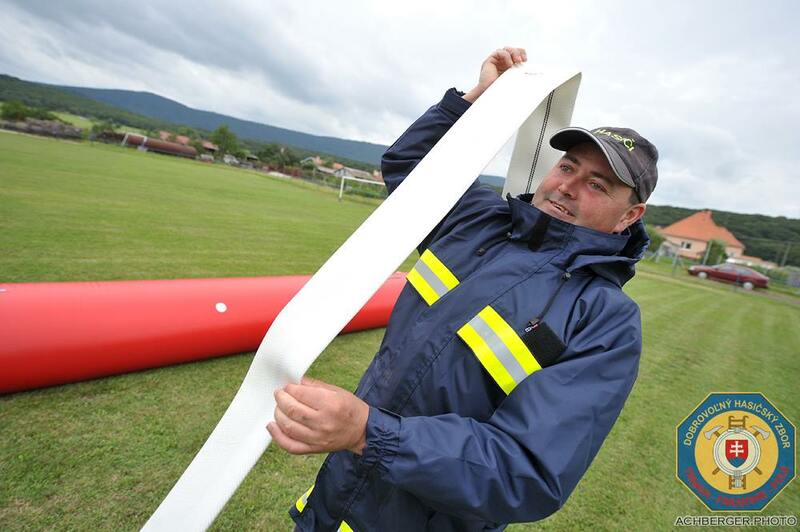 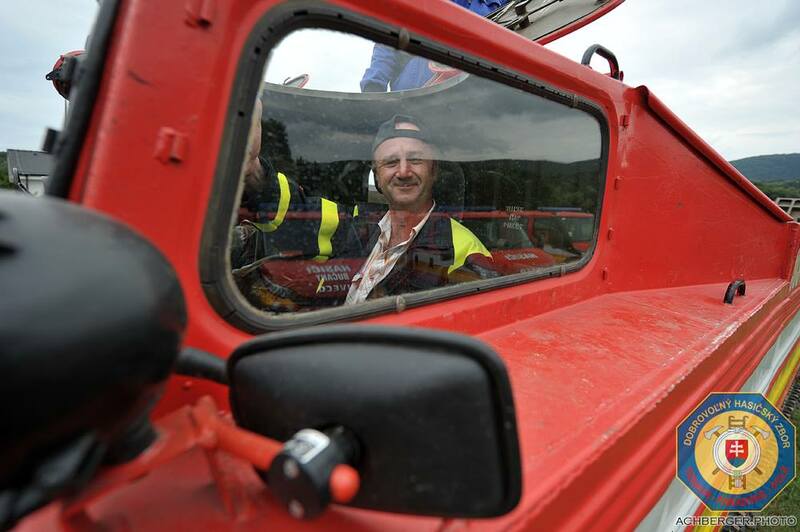 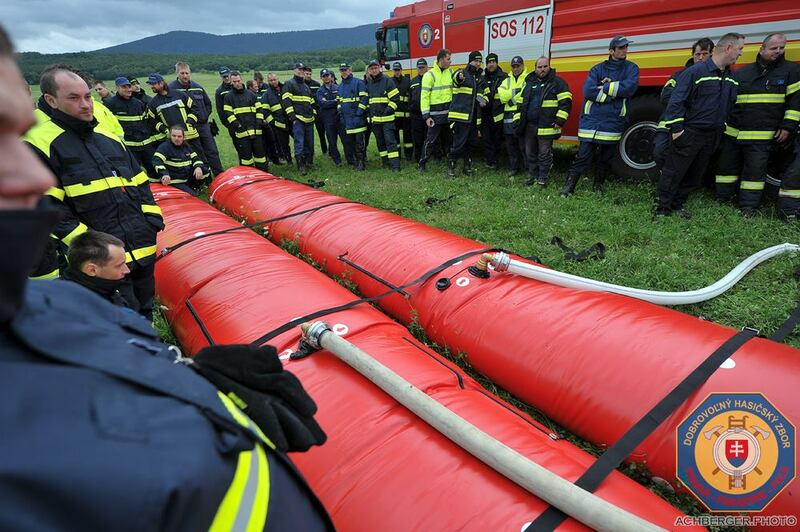 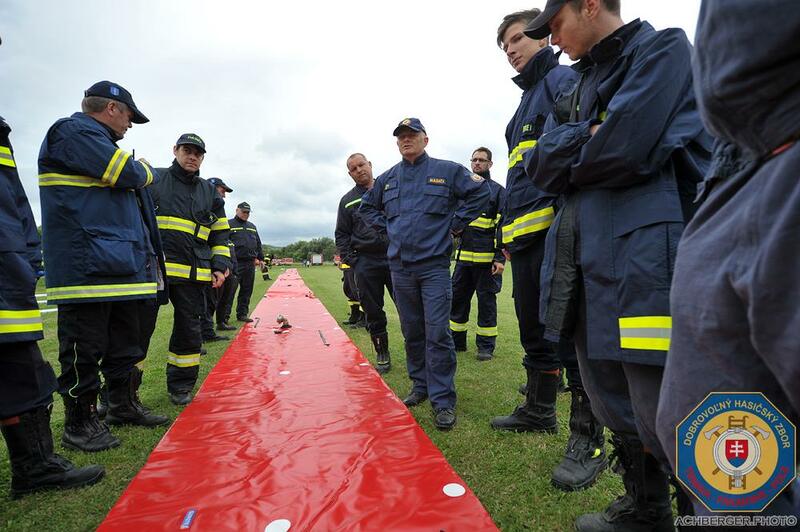 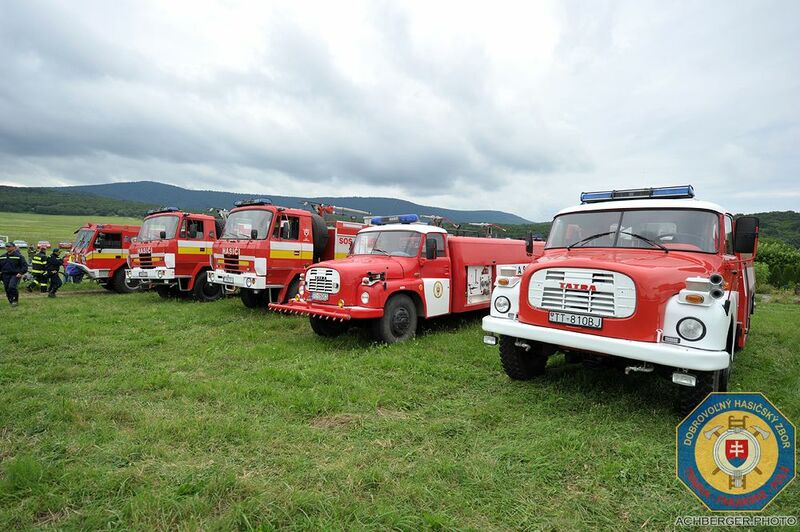 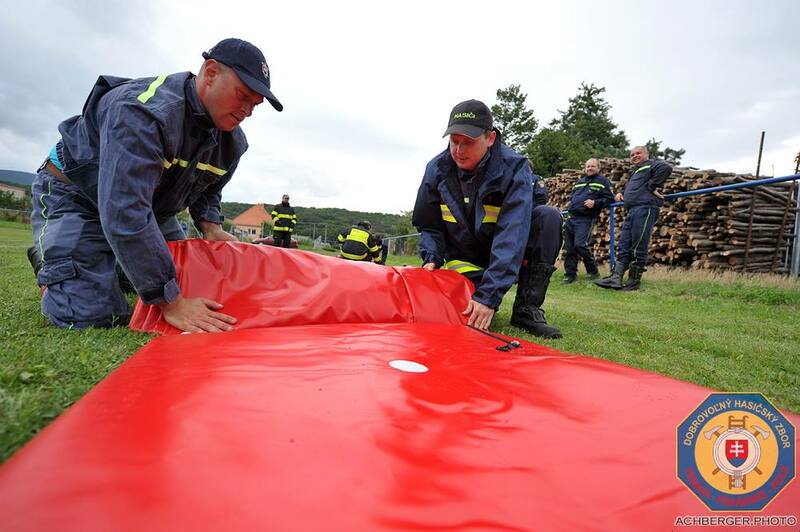 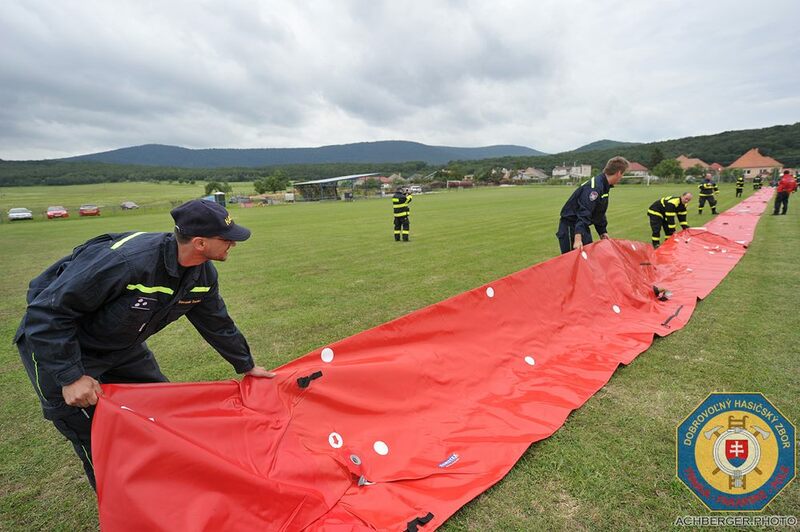 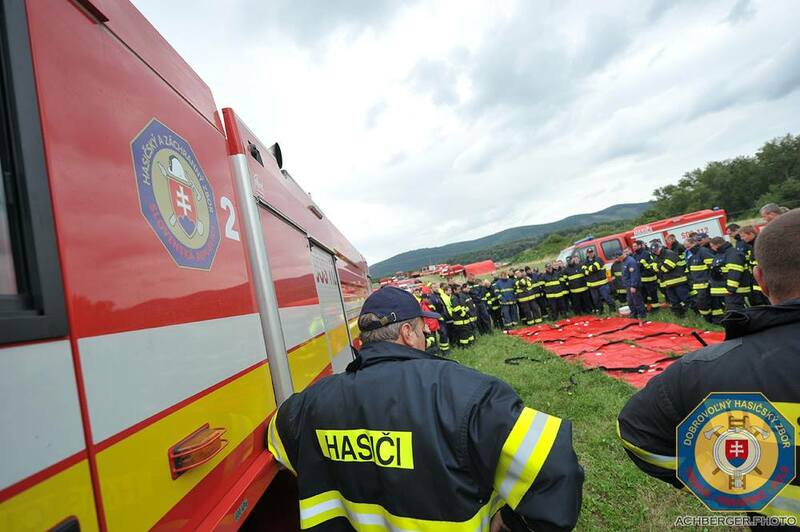 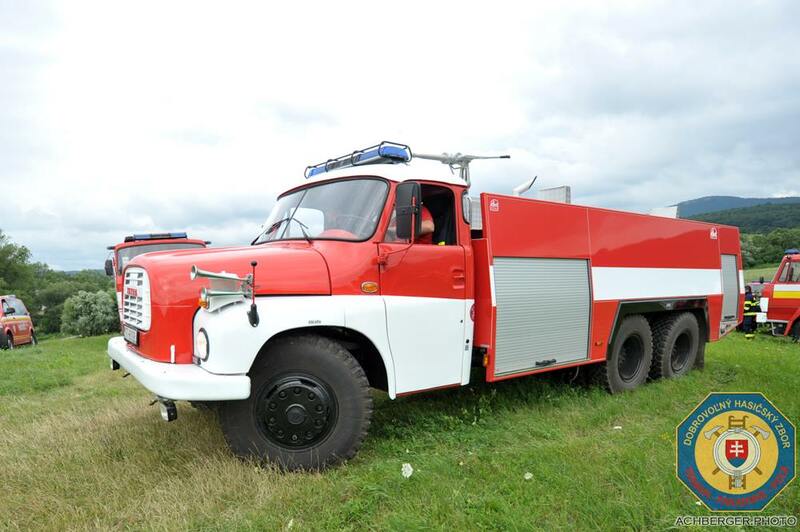 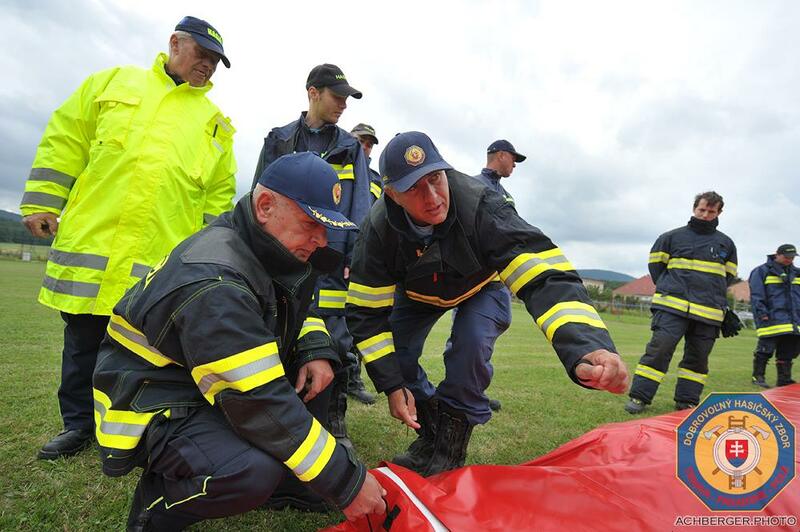 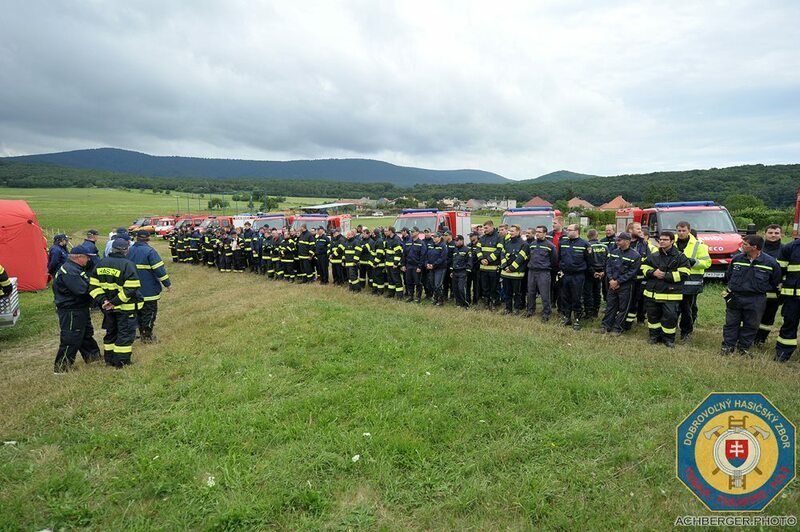 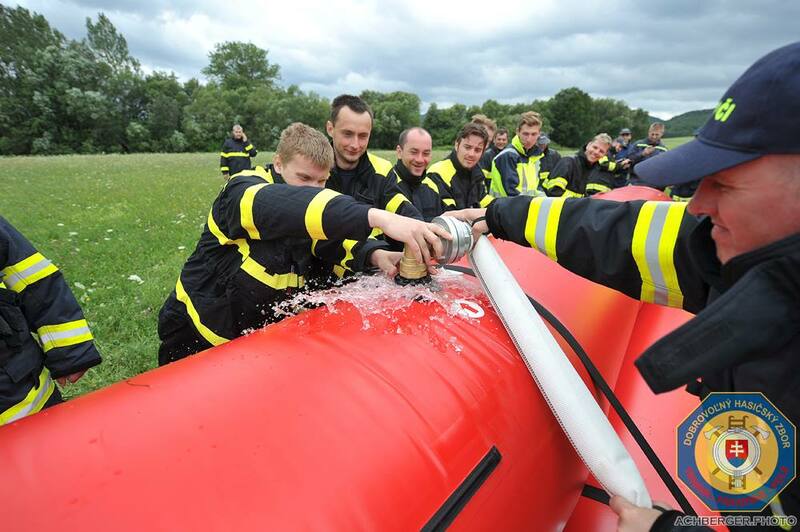 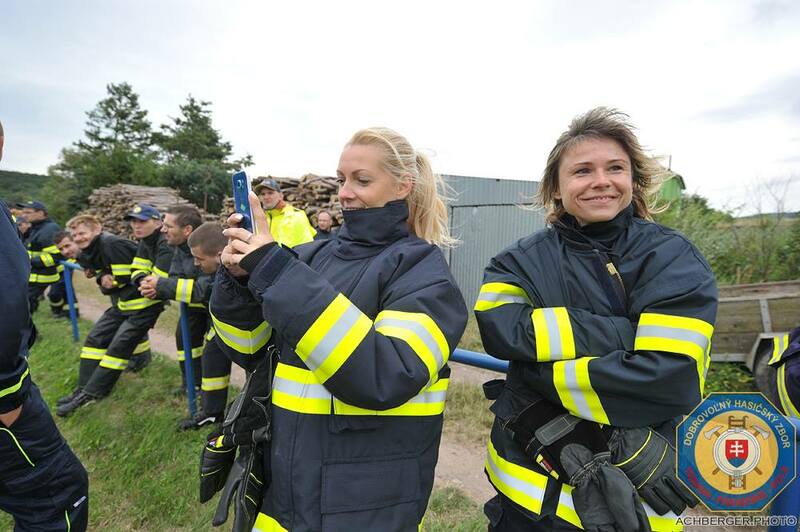 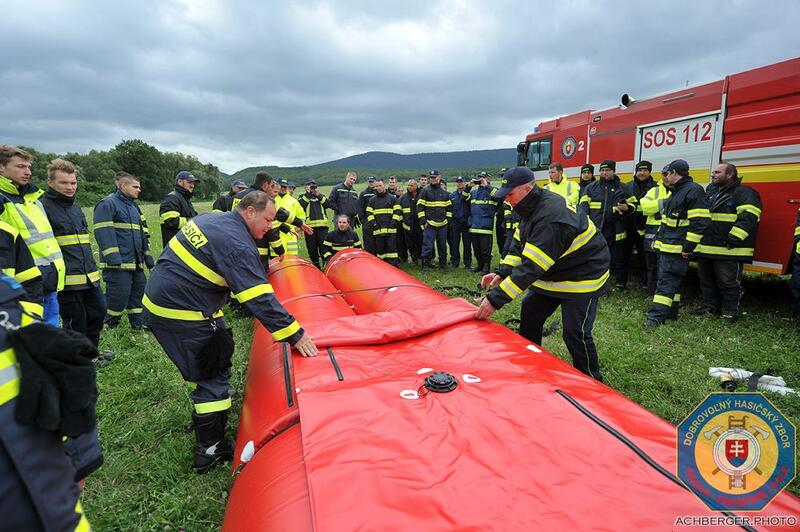 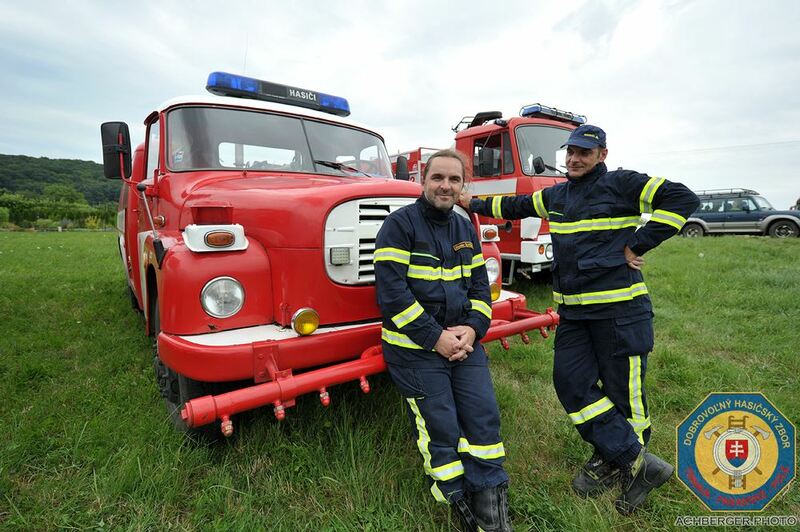 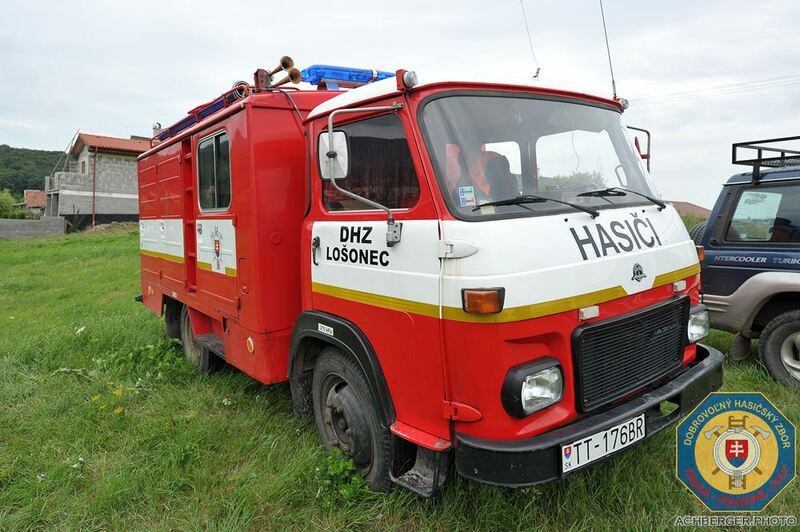 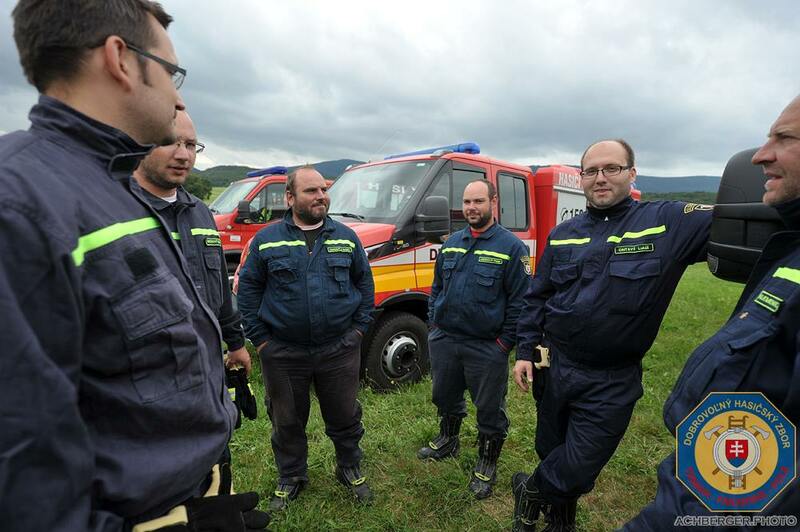 It was an exercise aimed at the voluntary firefighting squads from Trnava district. 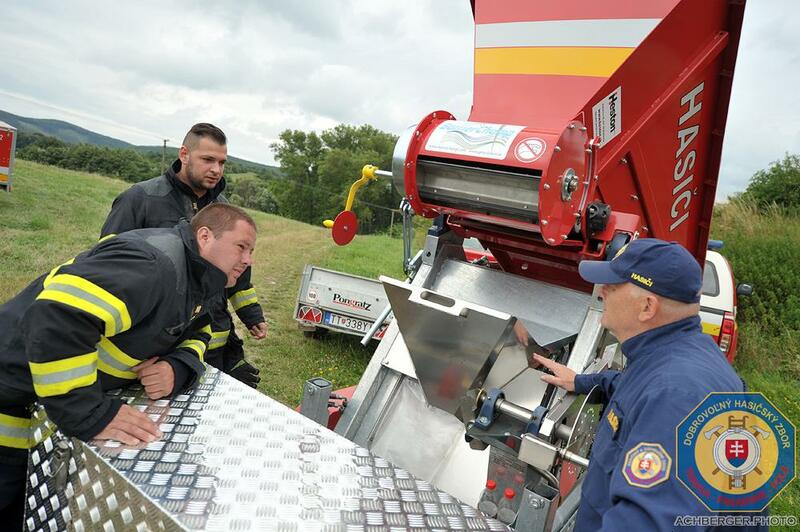 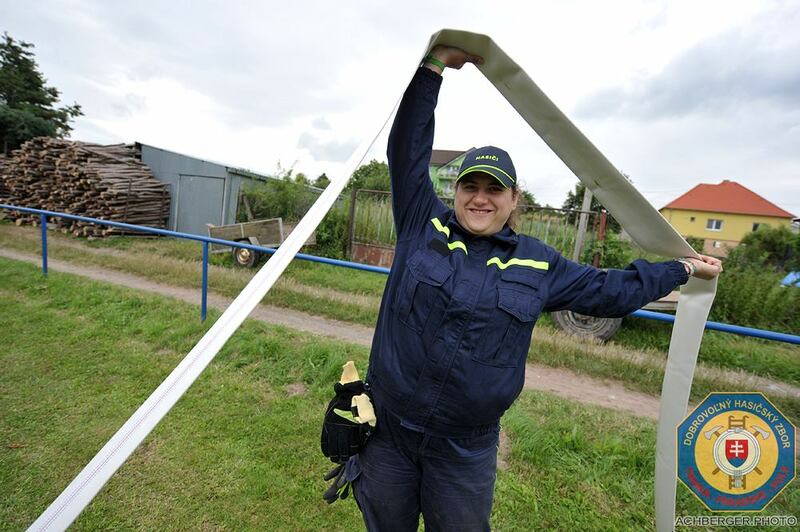 New machinery and equipment was shown and presented.